Are you ready for Father's Day yet? I have a really hard time buying gifts for the fabulous fathers in my life because it is hard to find the perfect gift! 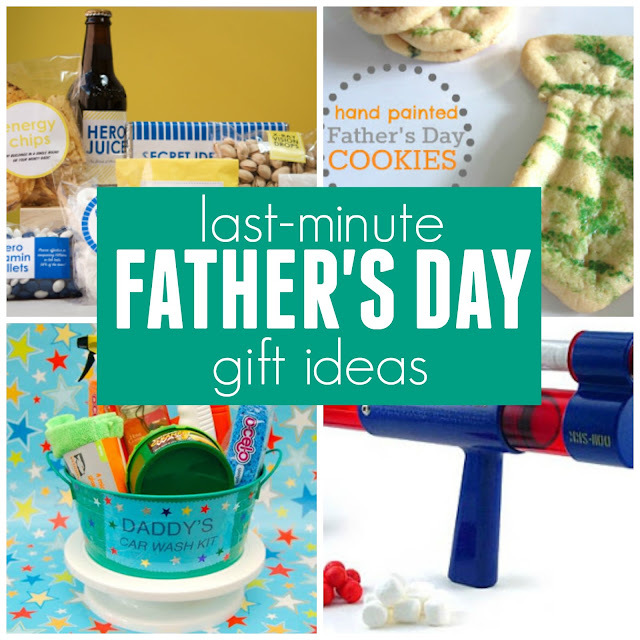 Here are a few favorite last-minute Father's Day gift ideas. Sometimes I like to go the crafty route with my kids and other times I prefer to just have my kids pick something out from the store. Last year my son and I worked together to make an adorable photo book for my dad. It was a hit! 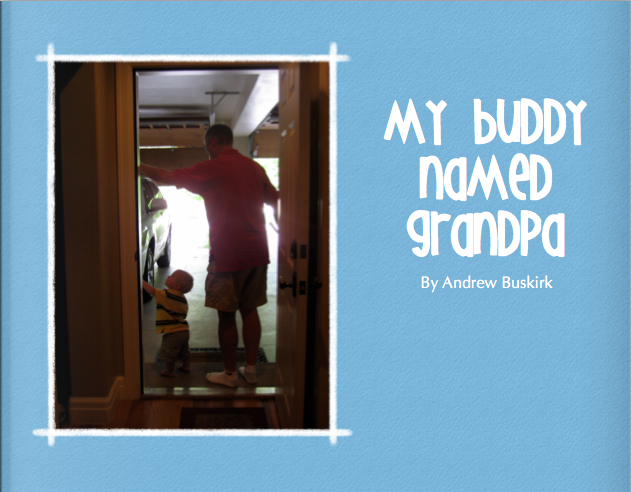 We also tried to make one for my husband... but ran out of time and decided to do a quick photo slideshow with pictures from the year instead. 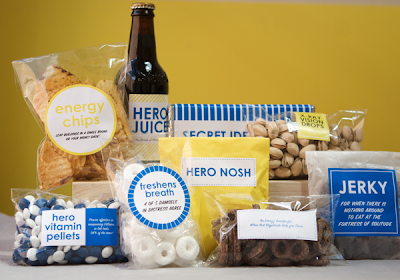 We also made him this adorable Superhero Kit shared on Alphamom by Jordan Ferney of Oh Happy Day. For Christmas we made this fabulous back rub shirt for my dad that we discovered on The Blue Basket. 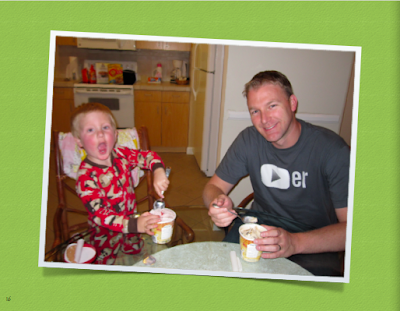 I just tweaked the map template to personalize it and gave him the shirt and a few toy cars. This year we planned ahead and made several projects for my husband that we'll be sharing over at Life Your Way later this week. Hopefully he won't peak! If your husband is like mine, you'll need to buy a few of these so that the kiddos can protect themselves! 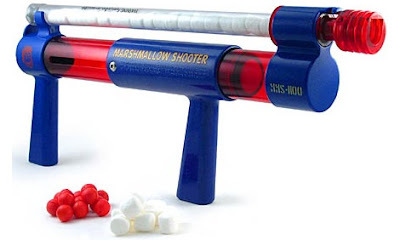 This toy has been a huge hit at our house! 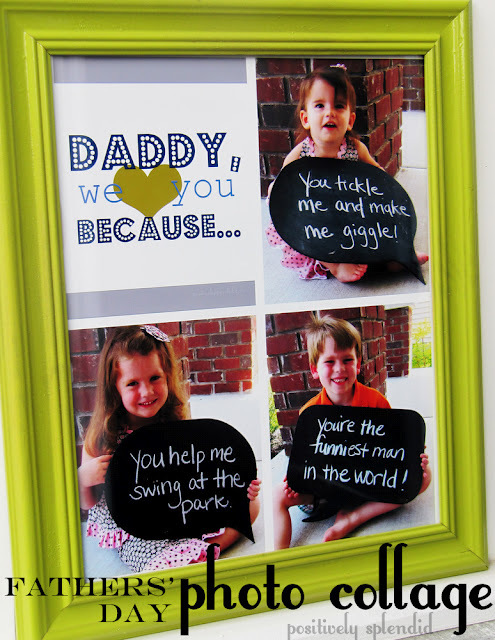 There are tons of DIY tutorials on pinterest if you don't want to buy one! 3. 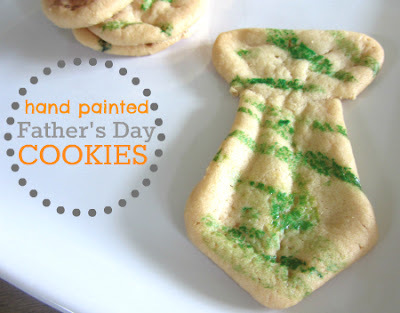 Hand painted Father's Day Tie Cookies via No Time for Flashcards would be a hit at our house... since my husband loves treats! This would be a great gift if you have a grill master at your house. 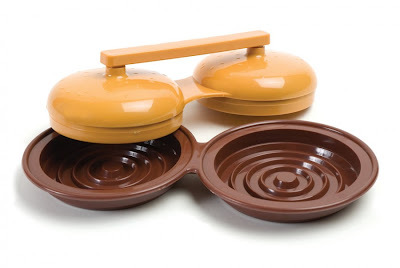 It has been my husband's favorite gift so far and I think this year I'm going to get him one for sliders. 5. 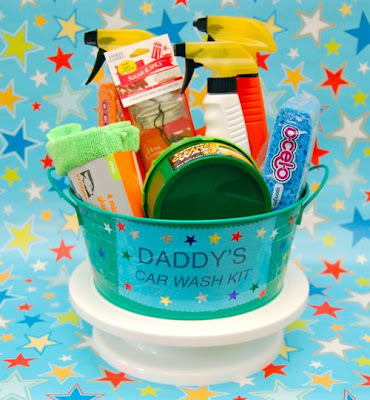 Inner Child Fun's Daddy Car Wash kit is also adorable and would be so useful! My husband got a new car not long ago and loves keeping it tidy. 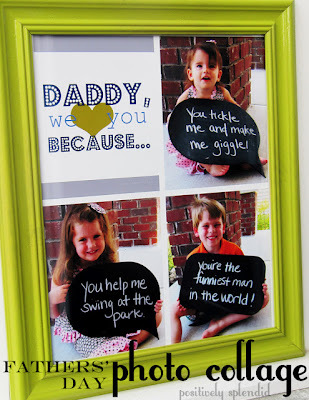 He would love this! 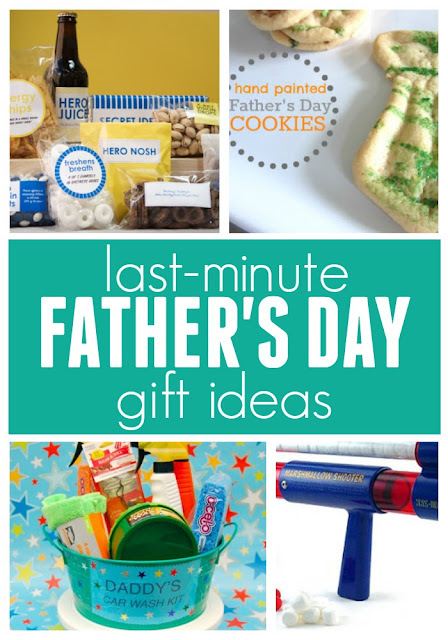 What's on the "must buy" or "must make" list for the special father's in your children's life (or your life)?